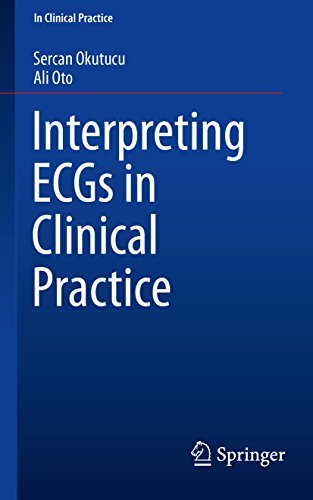 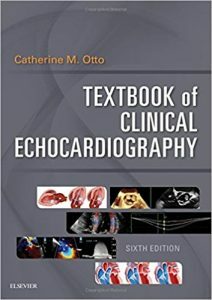 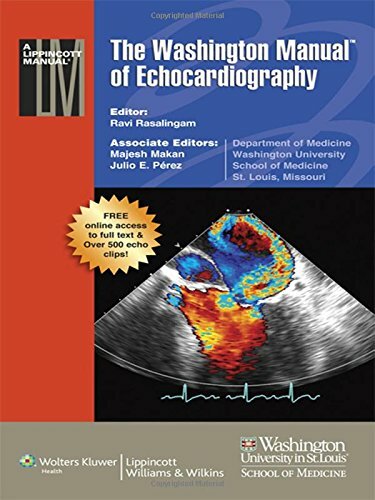 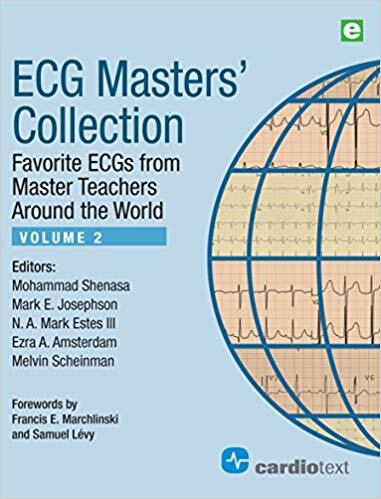 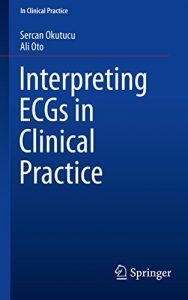 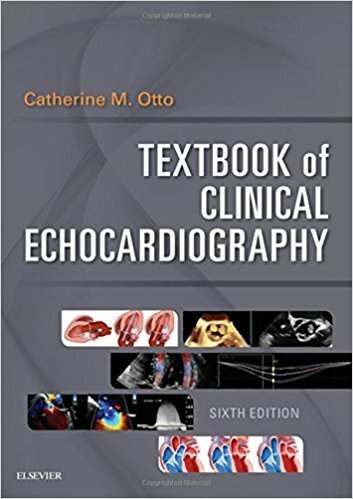 This book is designed to teach healthcare professionals how to interpret electrocardiograms, presenting this information with numerous illustrations, solid practical content, questions to prompt critical thinking, case presentations, and plentiful practice ECG tracings to promote the application of skills.Interpreting ECGs in Clinical Practice is practical book rather than a “theoretical book.” Although there is plenty of detail, the coverage is to the point, telling the reader the salient points and then showing what needs to be taken away. The breadth of information ranges from simple to complex, but regardless of how advanced the material, the explanations and visuals make the concepts easy to understand, making this a critical resource for all cardiology professionals. 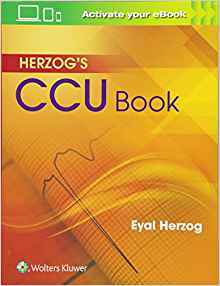 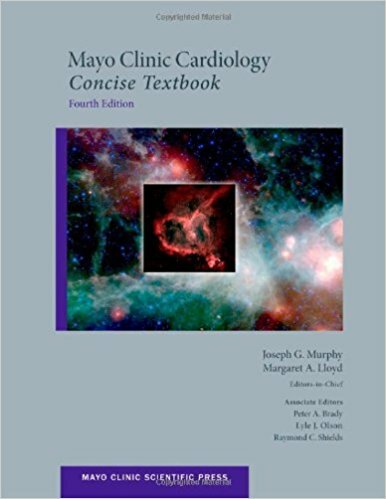 The fourth edition of IMayo Clinic Cardiology: Concise Textbook continues the tradition of all previous editions: a succinct yet comprehensive teaching and learning textbook rather than an overwhelming reference work. 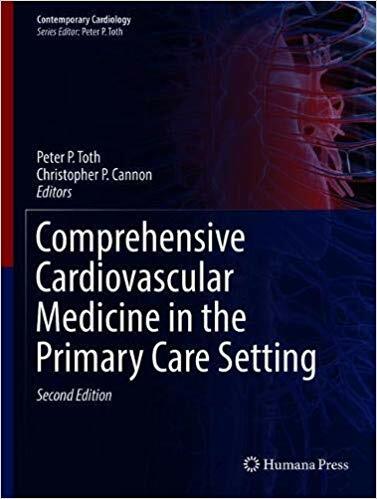 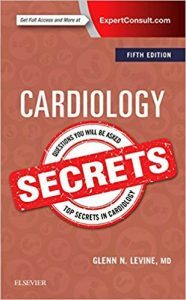 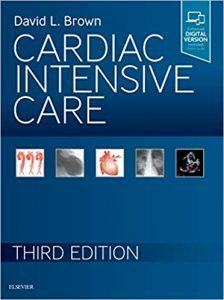 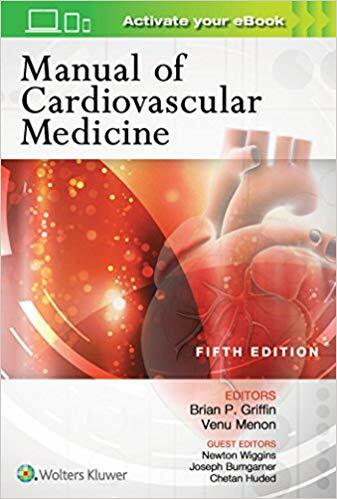 This new edition continues to bridge the gap between currently available texts: more than a bare-bones compilations of lists of facts that do not address the fundamental concepts of the practice of cardiology and not so encyclopedic a tome that it goes into the minute detail of a traditional reference work. 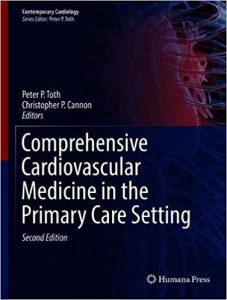 Organized to present a comprehensive overview of the field of cardiology in an accessible, reader-friendly format that can be covered in about 12 months, this new edition contains roughly 50% new material, the cardiac pharmacology section has been completely reworked, cardiovascular trials have been included, and the entire book has been updated to reflect current practice guidelines and recent developments. 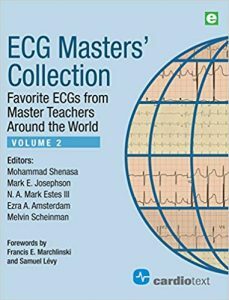 The book is peppered throughout with numerous tables and clinical pearls that aid the student, as well as the teacher, to remain focused.